How to create your own Windows icons? 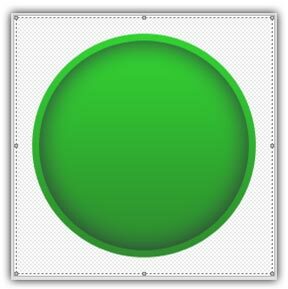 In this topic, we'll see how to create Windows icons. 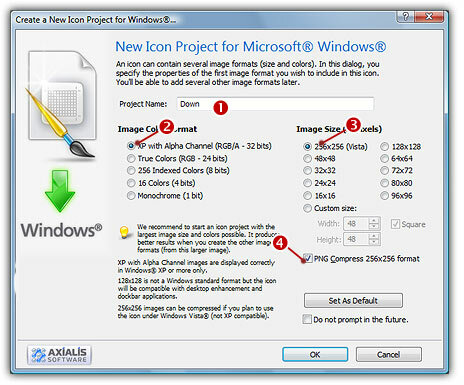 Here is a step-by-step tutorial on how to create a Windows compressed icon using Axialis IconWorkshop. You can download a 30-day Tryout version of IconWorkshop here. 3. If the scale-1:1 preview window is not in 256x256 mode, the preview image will be cropped. 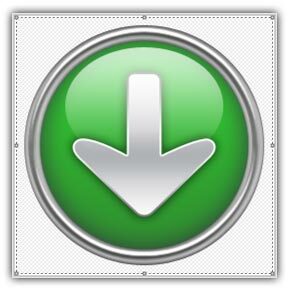 It is recommended that you switch to 256x256 preview mode if you want to work with 256x256 Windows icons. 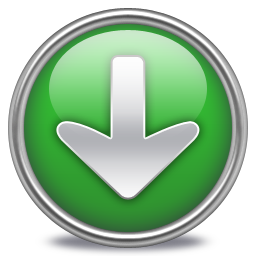 To switch to this mode, right-click in the preview window, a menu opens. Choose "256x256 Display". The preview window now looks as shown above in floating mode ( ). 7. 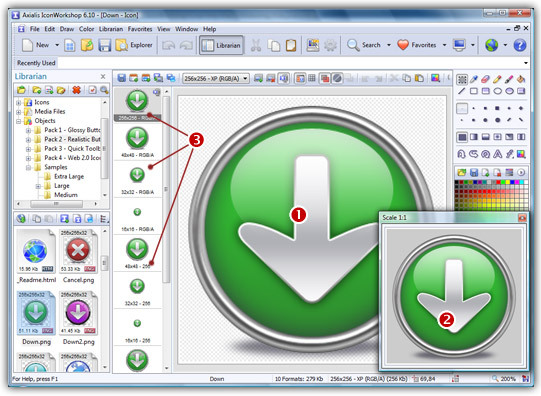 Select the images formats to include in the icon ( ) by clicking on the images. 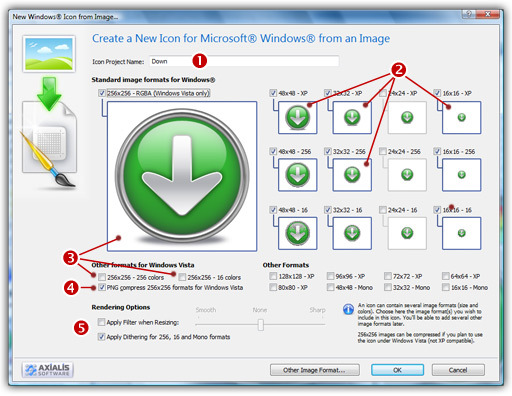 To create a Windows icon, it is recommended that you follow the Windows specifications as specified above. 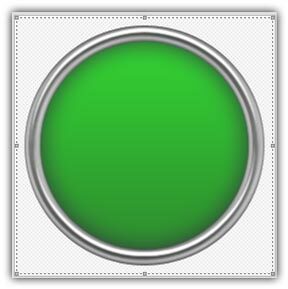 Don't forget to add the 256x256 Windows Vista formats in RGB/A (Windows® XP), 256 and 16 color modes ( ). 8. 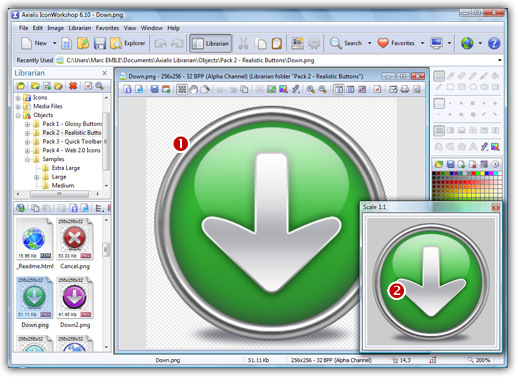 To create a fully-compliant Windows icon, you'll need to compress the 256x256 formats in PNG. Select the associated option ( ). 4. 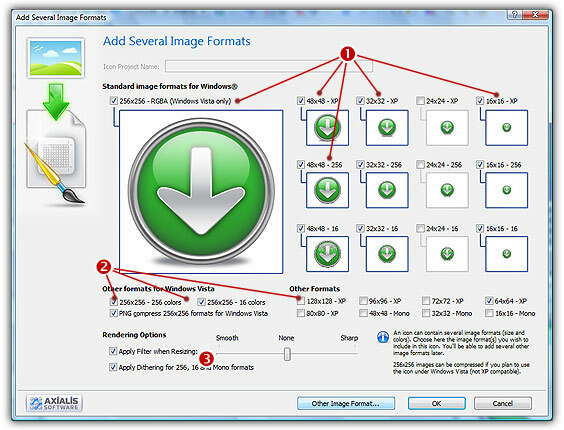 As we want the 256x256 format to be used under Windows, we will choose to compress it as a special PNG file: Click the option "Compress 256x256 Vista format" ( ). 6. 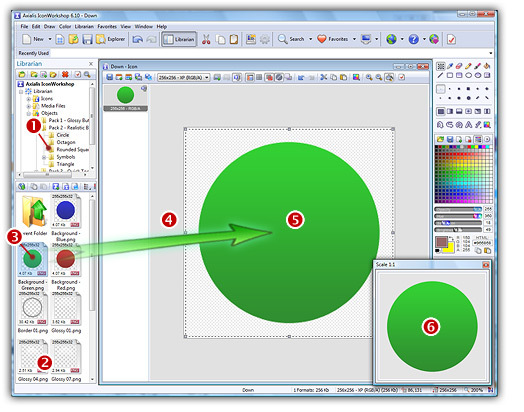 If the scale-1:1 preview window is not in 256x256 mode, the preview image will be cropped. 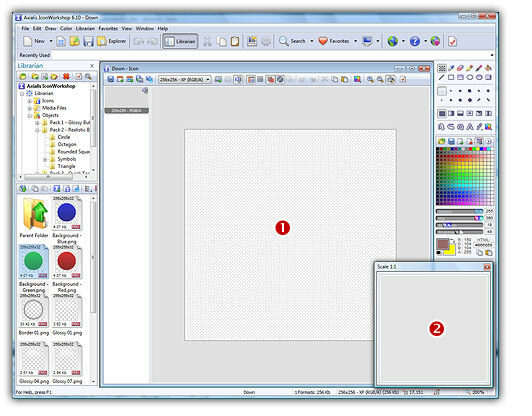 We recommend that you switch to 256x256 preview mode to work with 256x256 Windows icons. 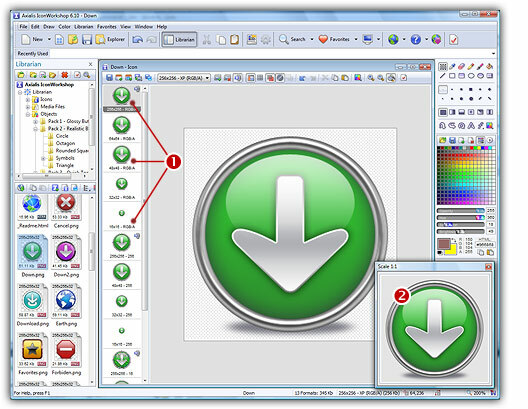 To switch to this mode, right-click inside the preview window and a menu will open. Choose "256x256 Display". 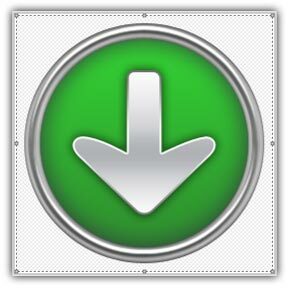 The preview window now looks as shown above in "floating mode" ( ).